Amazing Pottery Barn new two story 3 bedroom, 2.5 bath newer (2015) house in Karns! This house is owned by an interior designer and it shows! 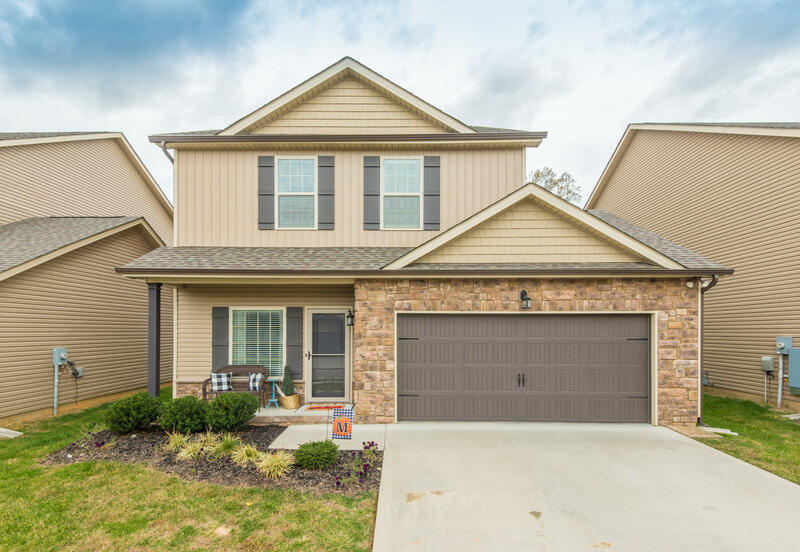 Great neighborhood in convenient West Knox location.